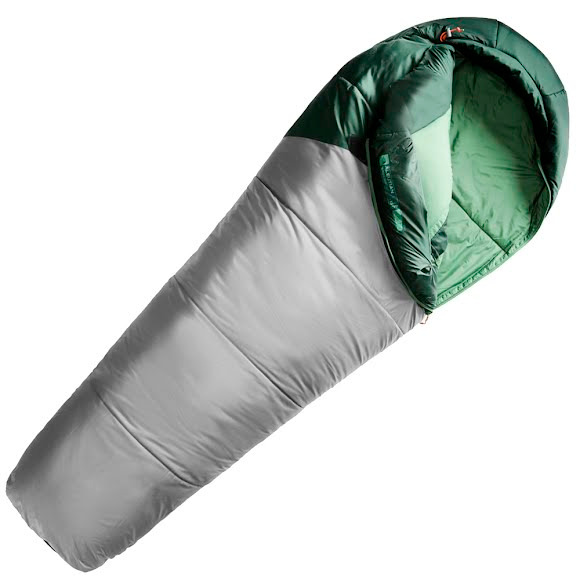 Catch Zs comfortably year-round in this versatile sleeping bag from The North Face that unzips to keep you cool in warmer weather and features durable, compressible Heatseeker™ Eco synthetic insulation, crafted from recycled material, to keep you warm when it's well below freezing. Catch Zs comfortably year-round in this versatile sleeping bag from The North Face that unzips to keep you cool in warmer weather and features durable, compressible Heatseeker™ Eco synthetic insulation, crafted from recycled material, to keep you warm when it&apos;s well below freezing. HeatSeeker is The North Face&apos;s synthetic insulation that offers a superior warmth to weight ratio and is highly compressible and durable as well as retaining it&apos;s insulative properties when wet.